The Japan foundation London http://www.jpf.org.uk/ is Japan’s principal organisation to promote Japanese culture exchange. 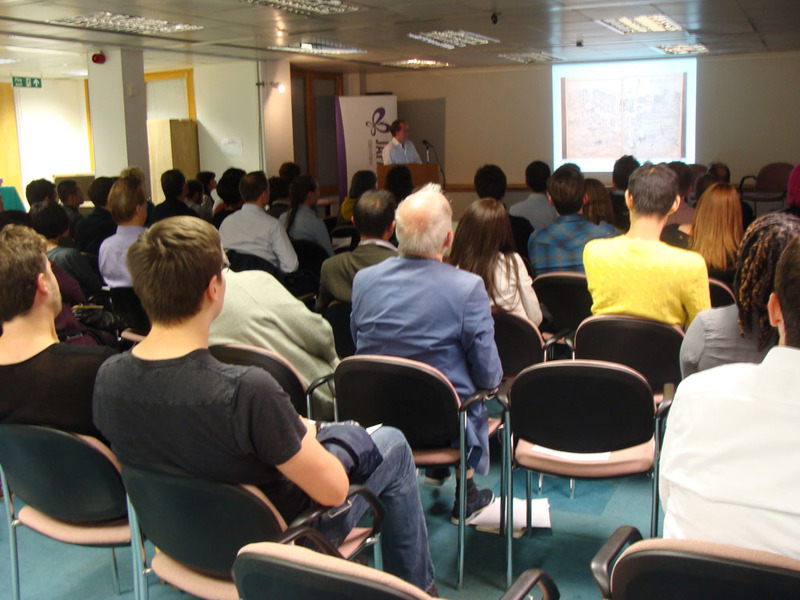 On the 16th September, ‘Introduction to Sake’ lecture was held and well received by a full audience of those who already love Sake and others who wanted to learn more about this drink, which is enjoying increasing popularity in the UK, indeed, worldwide. 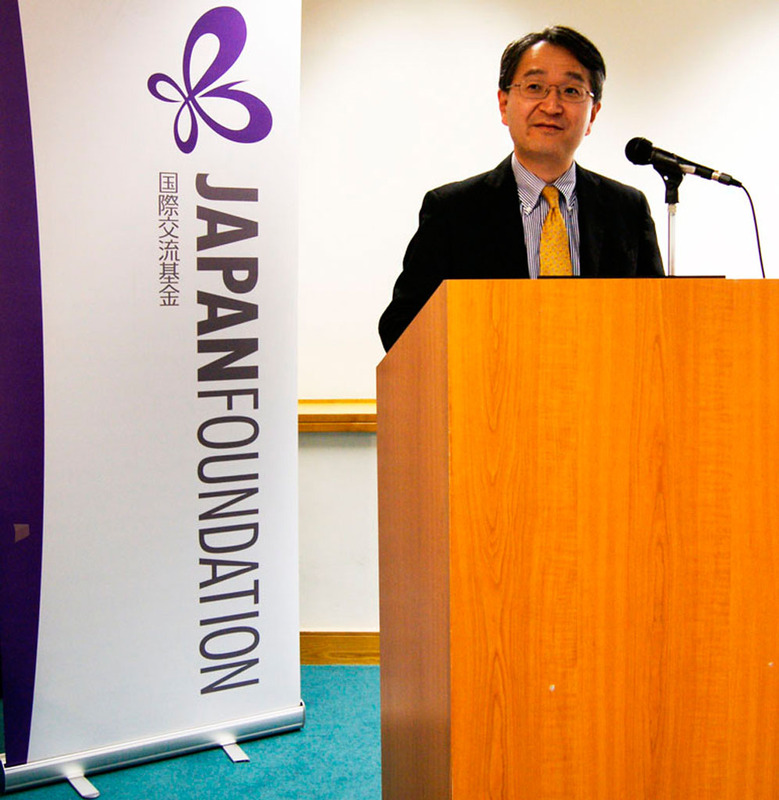 An enthusiastic welcome was given by Mr. Kenichi Yanagisawa, Director General of the Japan Foundation in London. He noted that there had been more than 200 applications to attend this event. 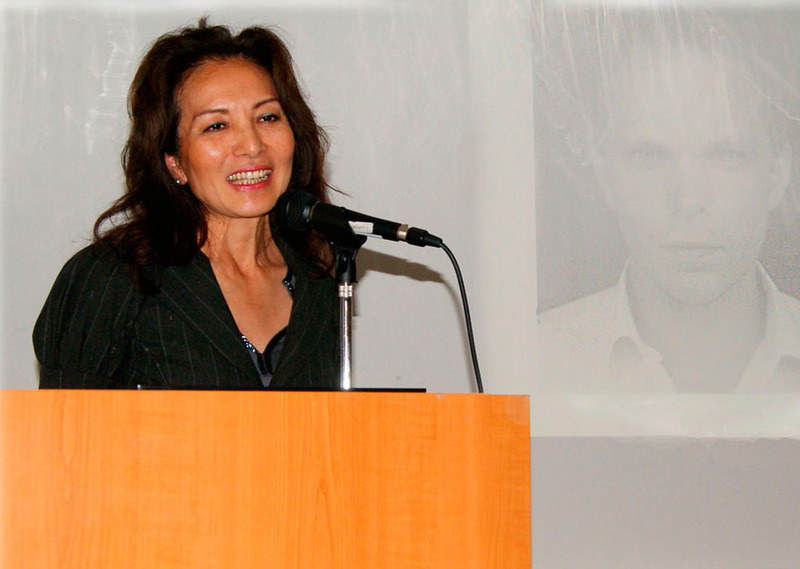 After a brief presentation of Rie Yoshitake who described the role of Sake Samurai UK and the importance of the International Wine Challenge Sake Competition in popularising Japan’s national beverage to the international audience. 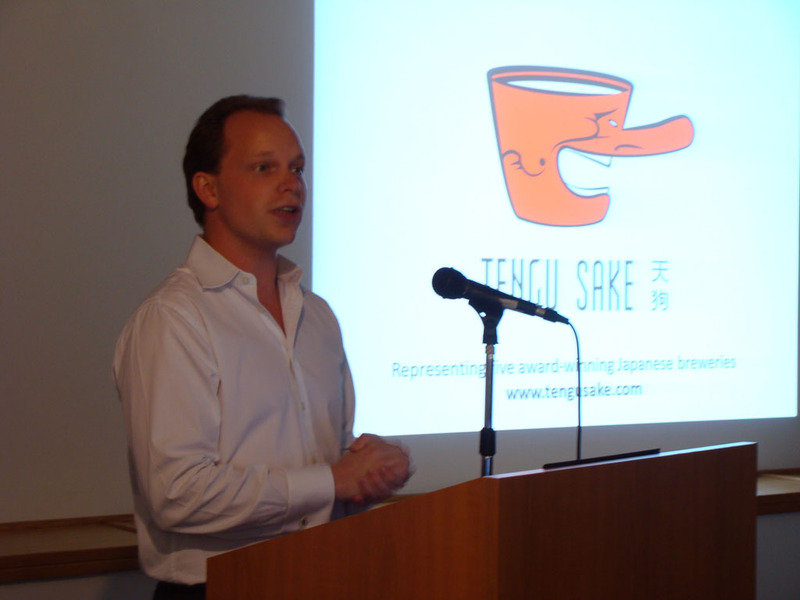 The main speaker of the eve, Oliver Hilton-Johnson from Tengu Sake gave a most enthusiastic and animated introduction to Sake which gave the audience the history and evolution of the drink over more than two thousand years. The production methods of Sake were of particular interest and Oliver was able to make the distinction between Sake, which is often referred to as ‘Rice Wine’ but which is brewed rather like beer, and traditional grape-made wine, or spirits which are distilled. The discussion finished with a lively Q&A session with the guests, who evidently enjoyed this introduction to Sake. Bottles of IWC award-winning Sake were served and much appreciated by attendees, who left with a new understanding of Sake, its traditions and its complexities. 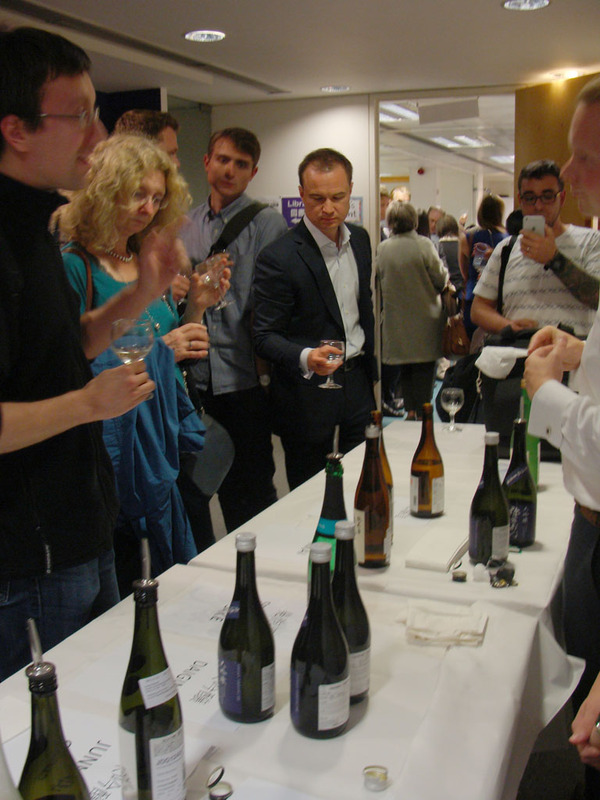 The International Chamber of Commerce Wine and Spirits Tasting Enjoy International Sake Day events in London!